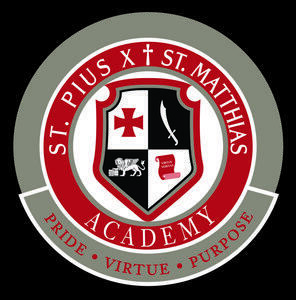 The Department of Catholic Schools and St. Pius X-St. Matthias Academy share the commitment to continued efforts to ensure the safety and well-being of all students and the prevention of abuse in our Church. Our school adheres to the “zero-tolerance” policy adopted by the Archdiocese in 2002 and to the other policies and procedures established for the protection of minors. These protocols remind us of our responsibilities as educators and parents to ensure the safety and well-being of our students. By working together, we will continue our efforts to ensure that our schools are safe places for our students to grow and learn. 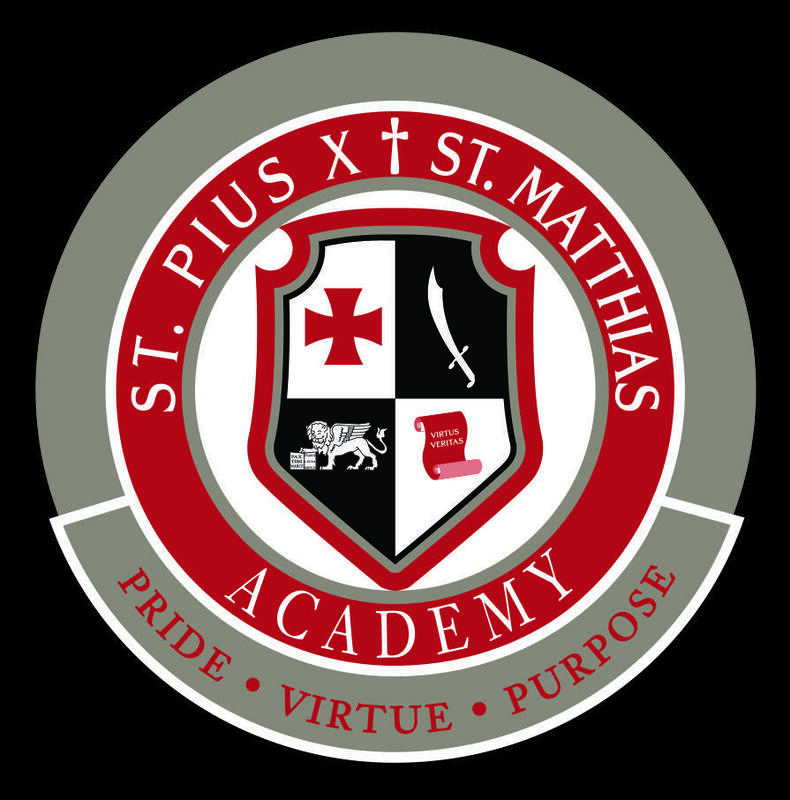 We urge all in our Catholic school communities to remain vigilant, immediately report any incident of abuse or misconduct, and continue to pray for victims, their families and all impacted by abuse. For more information on the Archdiocese’s policies and protocols concerning abuse prevention and the protection of children and young people, Victims Assistance Ministry, and statements on these matters, visit www.la-archdiocese.org. Please read the statement from Archbishop Jose Gomez and join us in praying for the purification of our church and most especially for the healing of those who suffer as victims of these abuses.